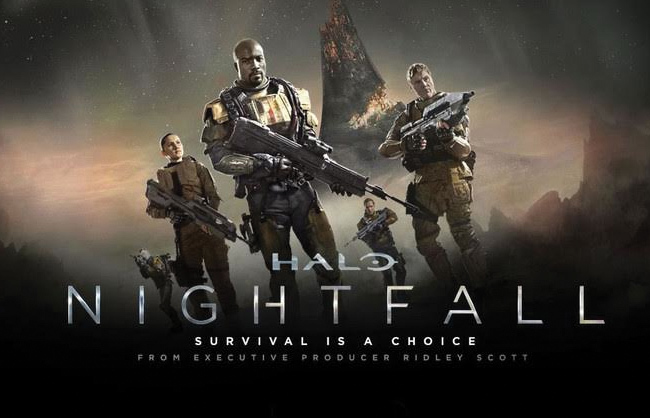 We worked with Microsoft and Content Media to manage the international PR release campaign for Halo: Nightfall, the first film of a the series based on the hugely popular global Halo franchise. Based on the Halo novel of writer Eric Nylund, the feature tells the dramatic tale of the origin and intrigue behind the SPARTAN program that propelled characters like the Master Chief and Dr. Catherine Halsey into the pantheon of Halo lore. The story reveals the events that brought Master Chief and Blue Team together, including their Spartan training and their daring mission to strike back at the Covenant during the first days of the deadly alien invasion. We managed the global publicity and social media campaign, placing news, features, interviews, reviews and digital content, securing high quality press coverage with over 500 media outlets, including IGN, MTV, C-Net, International Business Times, The Sun, Game Spot, Polygon, The Huffington Post, Mashable, Geek.com, EuroGamer, FHM, Game Rant, Gizmodo, and much more.